You may be listening to your tunes sittin’ in the morning sun. Maybe you’ll be listening when the evening comes. You can listen while the ships roll in. Or listen when they roll away again. Otis Redding wrote the timeless song “Sitting on the Dock of the Bay” in 1967. Almost assuredly he would have been listening to his favorite tunes on the GOgroove SonaVERSE SRK while taking in the sites from the dock. Unfortunately we did not offer this speaker system back then but it begs the question… Would he have even had the time to write such a popular song or would he have been too consumed with the beautiful sounds coming from the SonaVERSE SRK? Sadly the world may never know. On a more positive note, we at Accessory Genie are dropping the price of the SonaVERSE SRK to $34.99 with free shipping when you use the coupon code ‘SONASRK’ at checkout. This offer is good from May 19th through May 26th so don’t miss your chance at what could have been Otis’ favorite speaker (if only we had released it in the 60s). The SonaVERSE SRK provides a convenient and stylish way to mount your device and deliver room-filling sound. It works great with virtually any Smartphone, Tablet, eReader, or MP3 player. It turns your devices into a personal entertainment center! Whether you’re streaming movies from Netflix or Hulu, listening to an audio book, or entertaining a room full of friends, the SonaVERSE SRK is the only docking solution you’ll ever need. Additionally, it comes equipped with a remote allowing you to seamlessly control power, volume/mute, and bass and treble EQ levels from across the room. How cool is that? Not only does the SonaVERSE SRK provide great functionality, it provides compatibilities beyond your wildest dreams. With integrated USB charging, you won’t have compatibility issues, the hassle of adaptors or need worry about your next phone’s new cable. 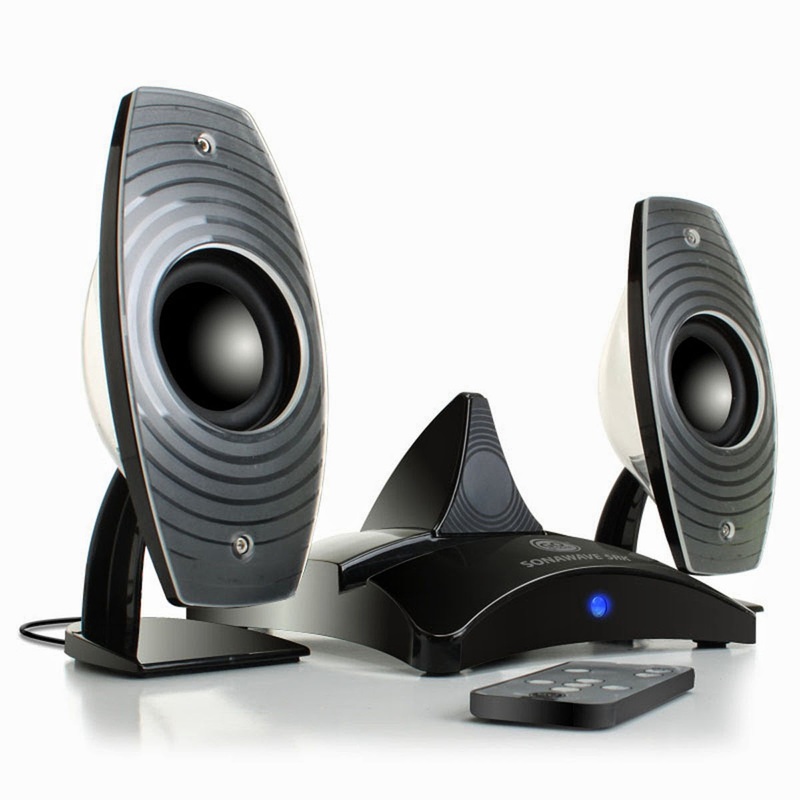 The speaker utilizes a standard USB jack that will work with any device’s USB cable for charge capability for all of you and your friend’s mobile devices. It gets better! The dock mount is designed to fit and look great with devices of all sizes. Simply slide the back of the dock forward or move it back to create the perfect fit for any device. Transformation and functionality… What’s not to love? Remember to use the coupon code ‘SONASRK’ at checkout to receive the discounted rate of $34.99 and free shipping. Like all GOgroove products, the SonaVERSE SRK is backed by a 3-Year Manufacturer’s Warranty. This offer is only good from May 19th through May 26th so don’t miss out!